When most people think of California, they think of Hollywood, movie stars, palm trees, Baywatch and lots of sunshine. But there’s a lot more to the Golden State than what you see on Entertainment Tonight! In addition to the spectacular coastline, gently rolling coastal mountains and fertile fields of the San Joaquin Valley, the most rugged and beautiful mountain range in the lower 48 rises majestically over the entire expanse of California…The Sierra Nevada Mountains. ‘Sierra Nevada’, the Spanish name meaning ‘Snowy Mountains’, is the perfect description for this breathtaking range that rise to the highest point in the contiguous United States, Mt. Whitney, at 14,500 feet, and an amazing place to enjoy world-class backcountry snowmobiling. 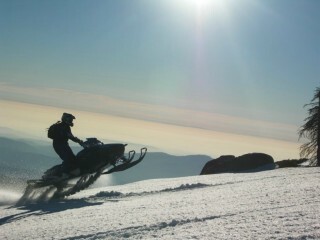 The sport of snowmobiling is one that has taken a slow start in California compared to other Western states. 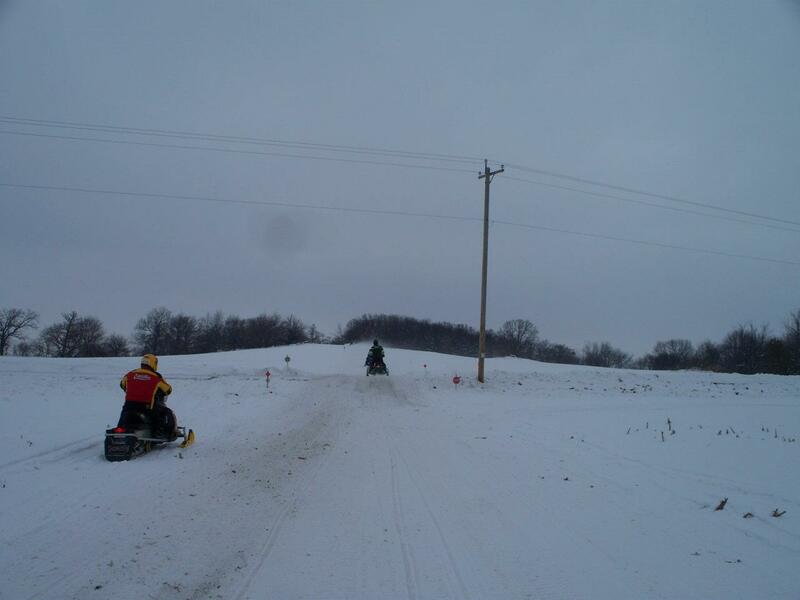 With a population of 25 million, California has the lowest per capita snowmobile registration rate with only 11-thousand registered snowmobiles statewide. What does that mean for you? Well, if you like to ride on fresh, untracked powder all day on some of the most challenging terrain anywhere on earth and not see another sled for miles…then California is calling your name! 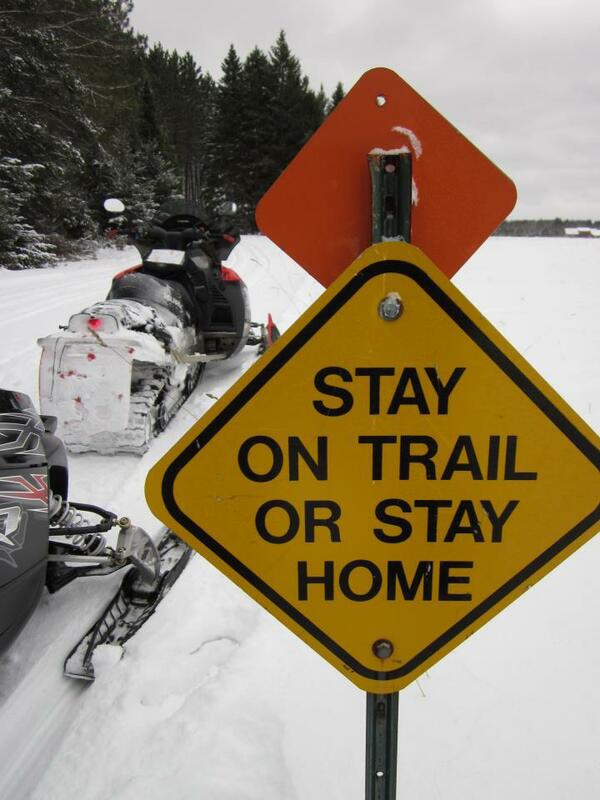 The awareness of this ‘last frontier’ in backcountry snowmobiling has been heightened through a series of popular snowmobile films produced by Team Summit Productions in Central California. The ‘Elevation’ series of sled films showcases the riders of Team Summit and the incredible backdrop of the Sierra Nevada Mountains. The popularity of these movies has drawn people from around the country to ride and explore the endless miles of groomed trails, backcountry bowls and heart-pounding chutes. Because of the altitudes and proximity to the Pacific Ocean, the Sierra Nevada Mountains enjoy an average snowfall of nearly 300 inches and a riding season that typically stretches from November to May. For sled-heads planning a California adventure from outside the state, there are a few good tips and things to consider to make your trip one to remember. 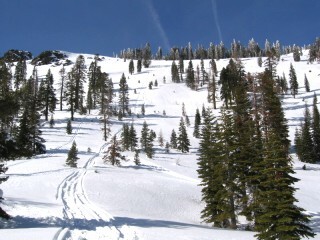 Due to its sheer size, popular areas for snowmobiling, lodging and food are spread fairly wide across the Sierra Nevada Mountains. 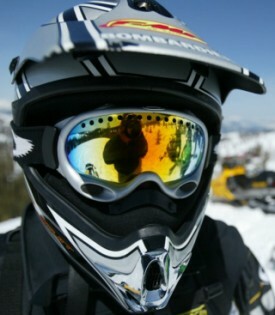 Lake Tahoe and the surrounding area boasts the largest amount of snowmobile services in the state. Rental shops, guides, resort style lodging and spectacular scenery make Lake Tahoe a premier destination. 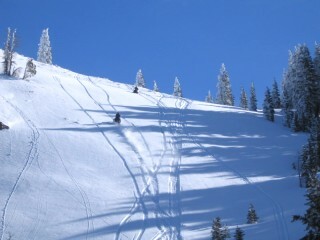 With the largest network of groomed trails in California leading into some of the most remote, high elevation riding in the country, a snowmobile vacation here is tough to beat. 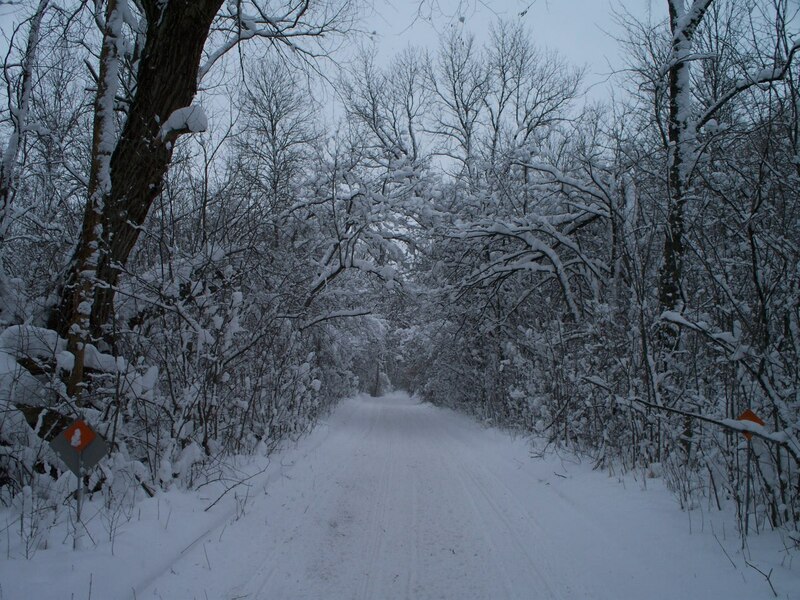 If you’re planning a trip to ride these mountains from the mid-west and are going to trailer out your own sleds, remember that the average riding altitudes of 5,000 to 10,000 feet will greatly change the performance of your snowmobile and jetting/clutching adjustments will need to be made. For a more secluded and raw look into the heart of the Sierra, Central California is the place to explore. 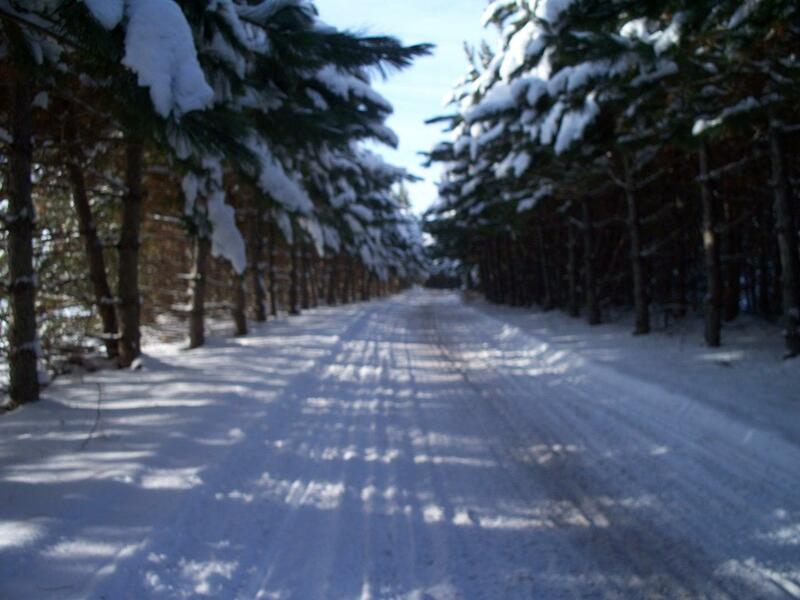 Here, groomed trails are far and few in between but a short ride on the many logging trails will deliver you into a snowy world you have to see to believe. This is Team Summit country and hooking up with this local snowmobile club/film production company is the best way to see this part of California. If they’re not filming, Team Summit riders are always ready to take out-of-towners into their backyard, the Central Sierra Nevada Mountains just south of Yosemite National Park. Fresno, California is the largest city 50 miles west of this riding area and excellent lodging is available at several resorts. For groomed trails and the only rental shop in this area, you’ll need to trek up Highway 168 out of Fresno to Huntington Lake. Further south and on the east slope of the Sierra along highway 395, Mammoth, California is home to one of the top ski resorts in the state and some of the best snowmobiling in the West. Here, hundreds of miles of groomed trails wind through the still active volcanic mountains where its not uncommon to see natural hot springs bubbling up out of the snow. Lodging, dining and snowmobile rentals are abundant here and Mammoth is an excellent location for a California snowmobile vacation. 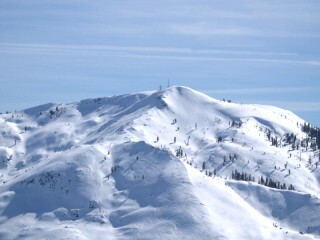 The bottom line… California is true natural wonder and what it offers to snowmobilers is second to none. 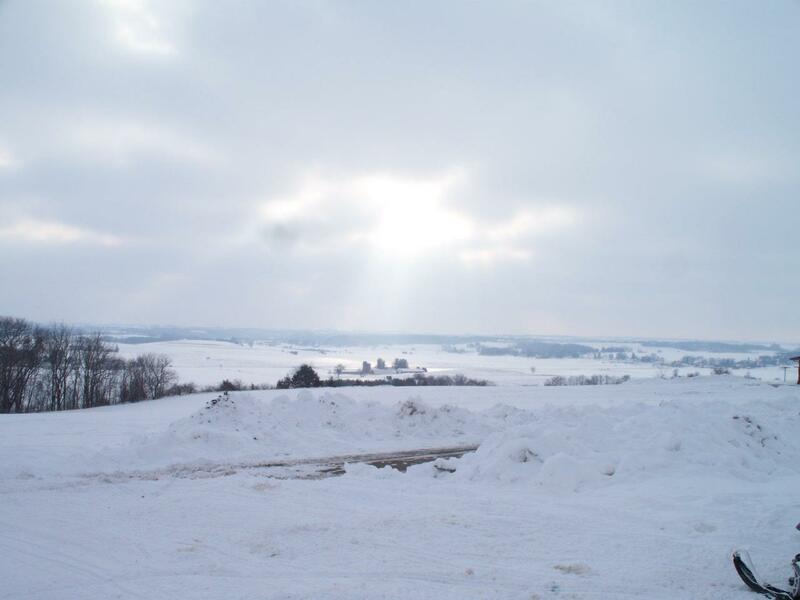 Winter storms in California can be intense but usually only last several days. After these storms break, deep powder, blue skies and average temperatures in the 40’s make for unforgettable riding 6 months a year. 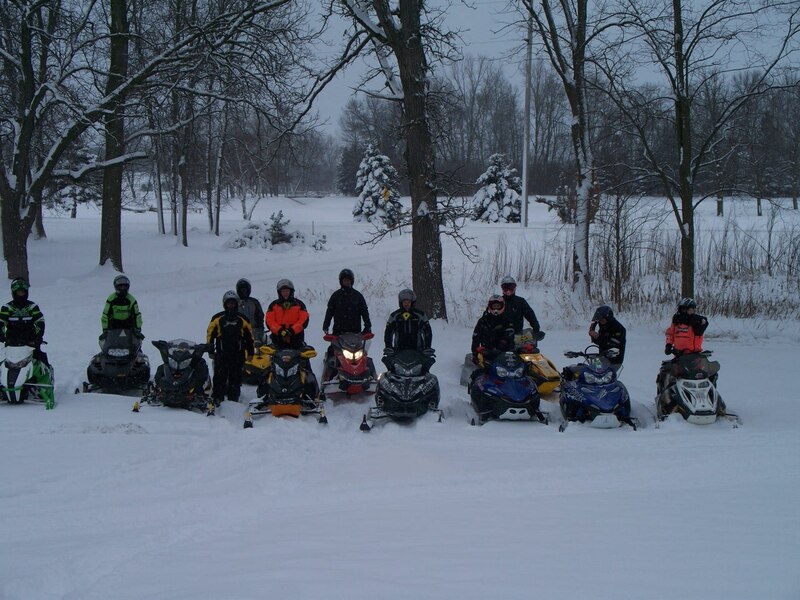 For out-of-state snowmobilers that are thinking about a trip to ‘Cali’, February through May offer the best chances for weather and good snow.